We travel a lot, even just around town. Naturally, we have our favorite spots to visit, and places we still want to check out. 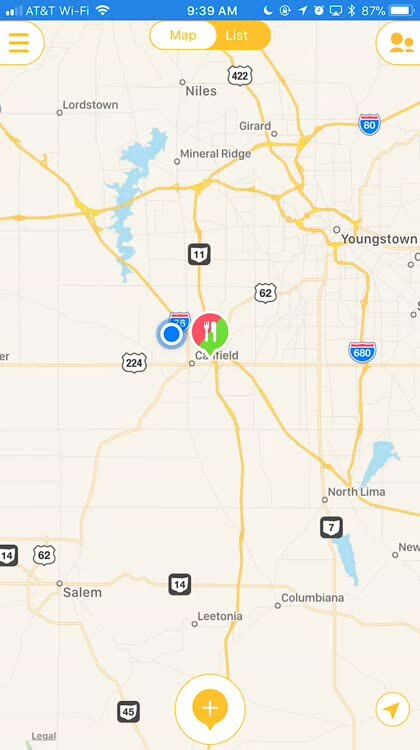 Here's a way to put everything on your own personal map, tagged for quick access to the type of places you're looking for. Add places you love or want to try. 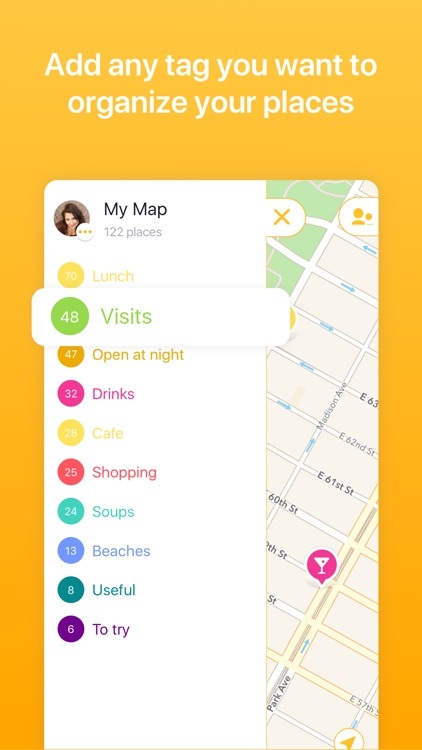 With Mapstr, you can easily add your favorite hot spots, or those places you want to check out. 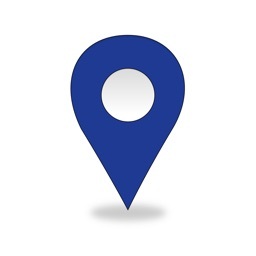 Import your tagged locations. Whether you keep track through Foursquare, Swarm, Facebook, Instagram, or just your Contacts, you can import your favorite locations to Mapstr. Share your find. Let other people know what you've found, using the Share Sheet extensions or by inviting friends to join Mapstr. 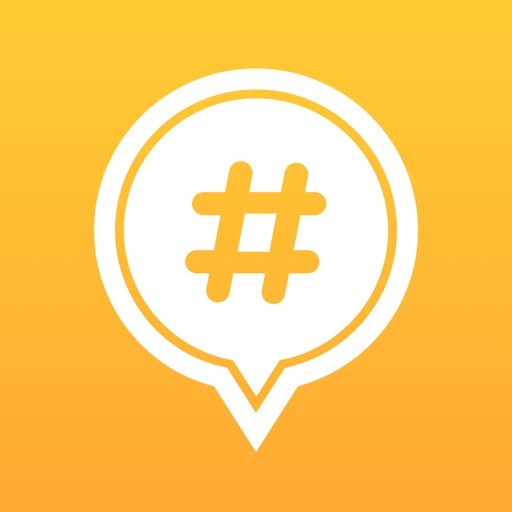 Mapstr lets you create your own custom map of the places you love to frequent, spots you've been to in the past, and the restaurants and other hot spots you still want to check out. Potentially, you could spend hours first setting up Mapstr. Who's got that kind of time? 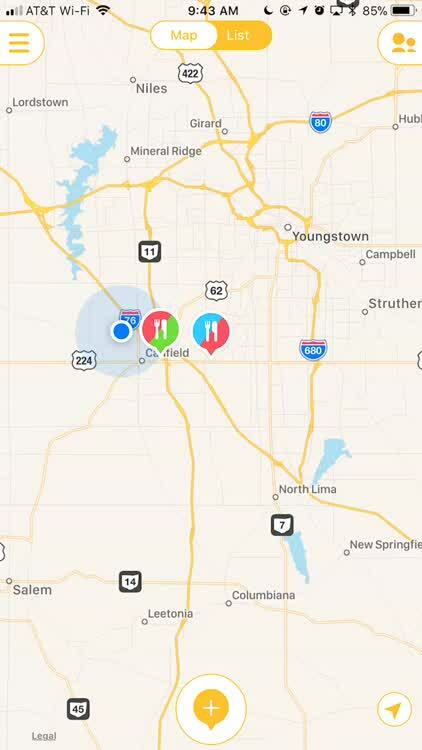 One of the best features of the app is its ability to import your tagged locations from a wide variety of sources. 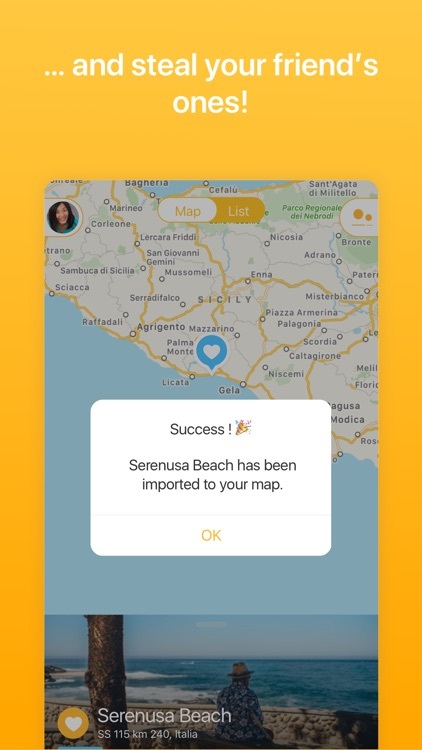 Once you get linked up with Facebook, Foursquare, Swarm, or others, it's easy to import your favorite spots to your map. 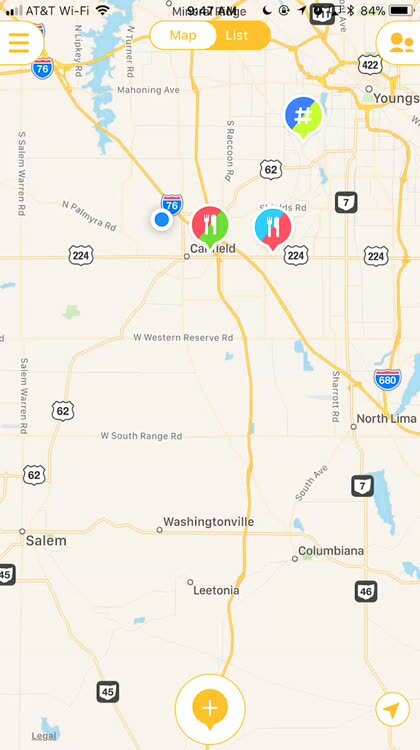 One thing I wish the app could do, though, is identify unique locations. Instead, it provides you with a list of every place you've tagged yourself in on Facebook, duplicates and all. 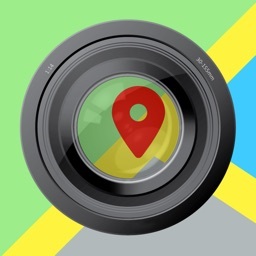 You can also integrate the app with Foursquare, Swarm, Instagram, and even your Contacts app. If you use more than one, you'll be glad to see Mapstr automatically tags imports based on what service they came from. I really love the amount of information Mapstr is able to provide about locations. It's easy to see hours for restaurants, so you can plan your visit. 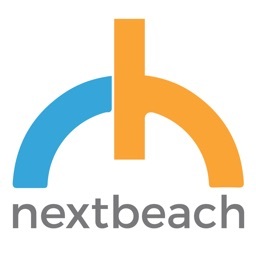 You also get access to websites, addresses, and even directions. If you so choose, you can even set up notifications for yourself. 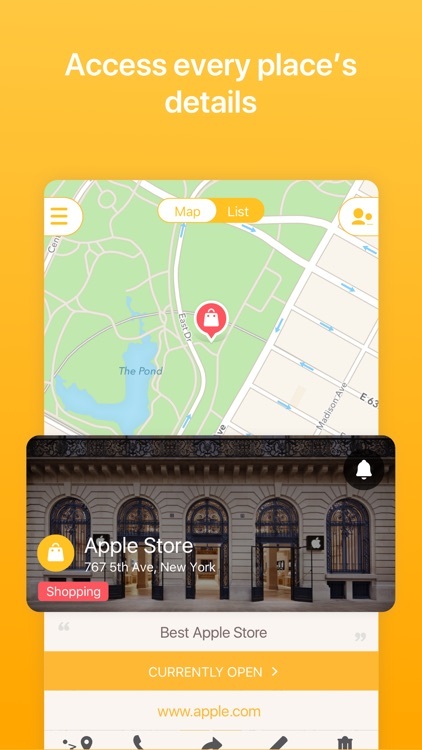 That way, if you pass near one of your favorite locations, Mapstr can ping you and let you know. 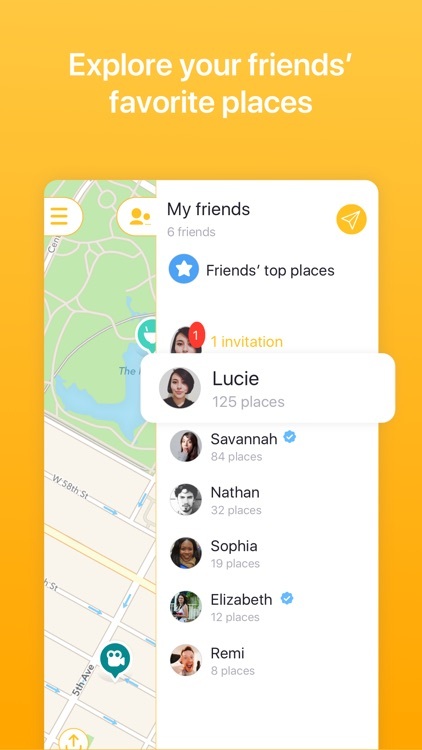 Mapstr cares about your privacy, so the app makes it easy to choose whether or not you want to share specific locations with your friends or not. 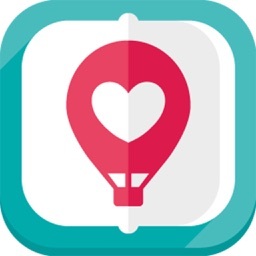 It's so easy to use, and really gives you a map of your favorite food, shopping, and travel places, tagged on a map. 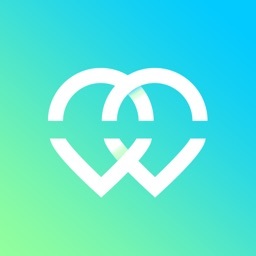 Finally, when you want to share your favorite spots with others, the app has your back. 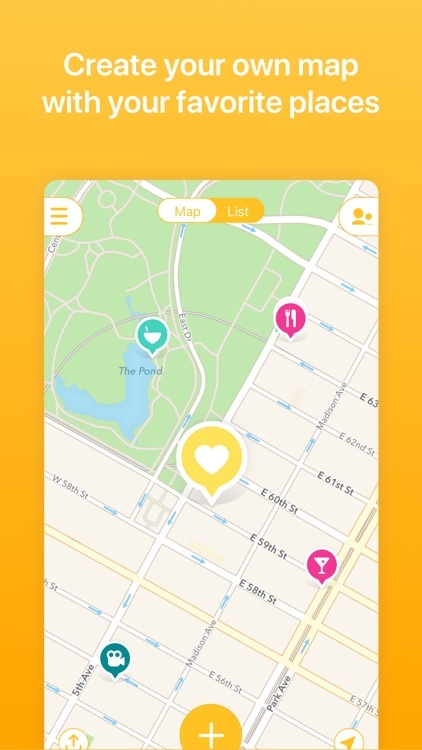 You can invite friends to use Mapstr, and share your entire public map with them. Or, you can pick a spot and use the Share Sheet extensions to tweet about it, post it to Facebook, or more.